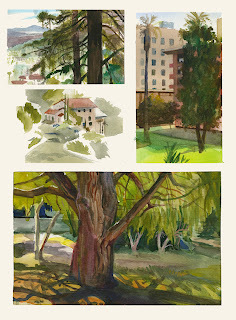 Every Sunday, I have been traveling around LA, to plein air paint! 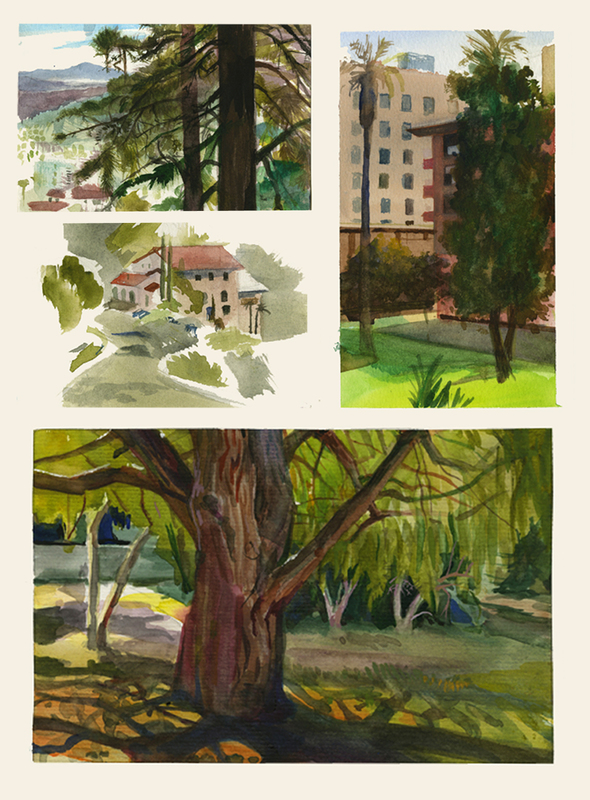 I realized that the main thing lacking in my environment painting, is an observed appeal. There are some things that you just can't make up, and the only way to get better is to paint it. Life drawing is something I have been doing for awhile, but I always only focus on the characters. It wasn't until I left scad that I realized, if I want to tell my stories the way I imagine them, I need to know both.